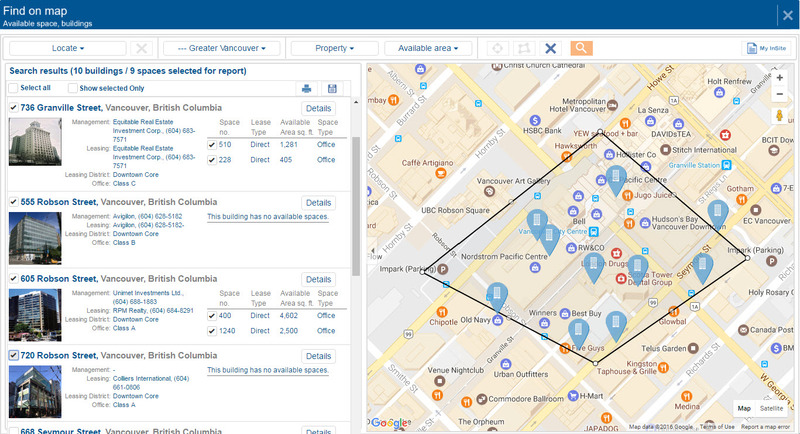 The new map-driven search tool brings more flexibility to your space searches and an improved ability to find market and building statistics. Use radius and polygon tools to define custom search regions and quickly analyse current and historical vacancies, absorption trends, and space availabilities. To view the user guide, please click here. Altus InSite and Cube Cities are partnering to innovate in the presentation and analysis of information for the commercial real estate marketplace in Canada. Real estate professionals rely on consistent and timely data to identify opportunities and mitigate risks. Visualizing data in the right location and context is more informative and actionable than when presented in raw or numeric formats. As we launch new features, subscribers will have access to visualize the available spaces in a building through building-specific 3D views, with additional options including updated static views of the available spaces in a specific market, current snapshots of new supply, additional 3D visualization options and custom presentation views created to match your specific requirement. 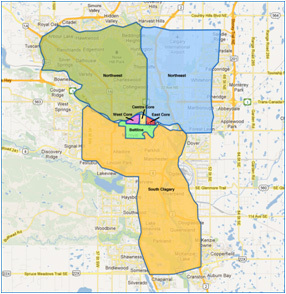 View full-colour, staticstatistical geography maps showing each of our six major office markets in Canada, as well as maps for each of the districts, and the nodes within each district, for those markets. Maps are also available for our statistical boundaries for our Toronto Industrial market and district boundaries. More markets to follow. To access the new maps, please follow the Office or Industrial link from the navigation menu below and select the market of your choice.